Valentine’s Day is a time to celebrate the many kinds of love people experience each day that change their lives for the better. Humans are wired for connection and one huge way love transforms people’s lives is through its healing power. 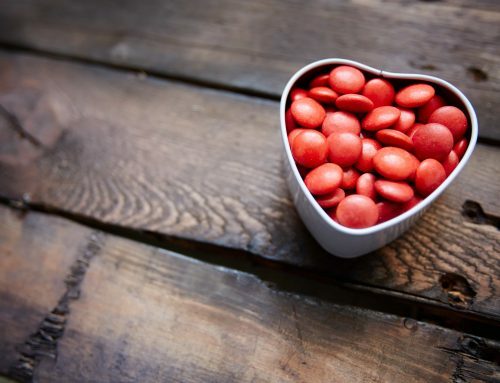 What does science have to say about the health benefits of various kinds of love? Love and health are linked in countless ways. The common theme is that however you measure it, loving contributes to better health and greater longevity. Keep old friends, make new ones. Good friendships lower blood pressure, strengthen the immune system and improve sleep, says University of Manitoba. Friendships also help prolong life. Older adults with a larger circle of friends were 22% less likely to die during a 10-year period than those with fewer friends, according to a Journal of Epidemiology & Community Health study. Belong to a community. Canadians who felt a strong sense of belonging to their local community were almost twice as likely to report excellent or very good health as those who felt a weak sense of community, according to a McGill University study. Enjoy time with grandkids. 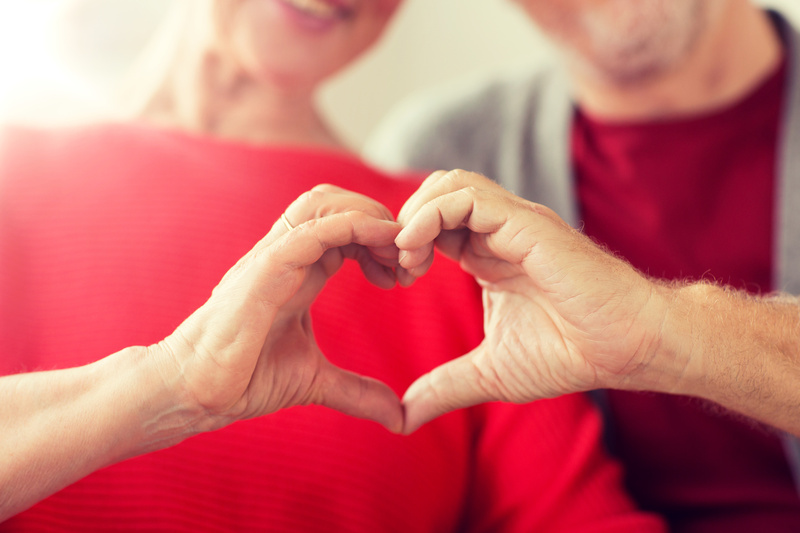 The overall health of Canadian grandparents has improved over the past 30 years, even though their average age is older, reports the Vanier Institute. Women who spend a day a week caring for grandchildren lower their risk of developing cognitive disorders, according to a study by the Women’s Healthy Aging Project in Australia. Be a loving spouse. People who are married tend to live longer, suffer fewer heart attacks and strokes, and survive a major operation more often, Harvard Medical School reports. But relationship quality matters. A University of Pittsburgh study found people in happy marriages had a lower risk of heart disease than those in unhappy marriages, whose carotid arteries were thicker. Give to others. Many studies show the psychological and physiological benefits of volunteering and altruism. A Washington University study found older adults who tutored children improved their stamina, memory, flexibility and depression levels. Care for yourself. Treating yourself with kindness and compassion lowers anxiety and depression, and makes you happier, according to Dalhousie University. Welcome support from adult children. Aging parents enjoy better health and live longer than people who don’t have children because they benefit from social support and engage in more healthy behaviours, a Journal of Epidemiology and Community Health study reported. Retirement communities are inherently social settings that make it easy to meet new people and form new friendships. To learn more about the lifestyle in a Chartwell retirement residence, including the social benefits, visit chartwell.com.